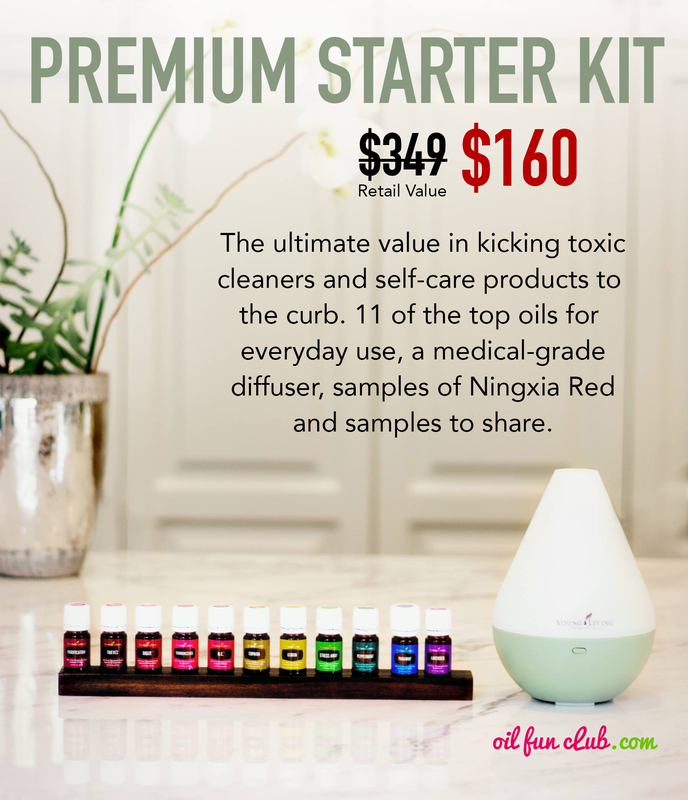 I first started using Young Living about 4 years ago when I got my Premium Starter Kit. I loved my diffuser and used it often, but I didn't really dive in to using my oils until my son was born. Once I became a mom, I started paying more attention to the products I was bringing into my home and was looking for more of a natural alternative to keeping my son healthy. I loved the way the oils smelled, and always used them to keep my home smelling nice but at that time, I didn't really know they had some pretty powerful medicinal properties. These days we use our oils for just about everything from helping us sleep better, keeping us healthy when sickness is going around, uplifting our moods, anti-aging, skin care, aches and pains, laundry, cleaning, purifying the air in our home and for so many more things. I love that I can effectively use these oils and all natural plant-based products around my house and know they are safe for us, for kids and pets too. I am so happy you are here. I look forward to helping you learn more!